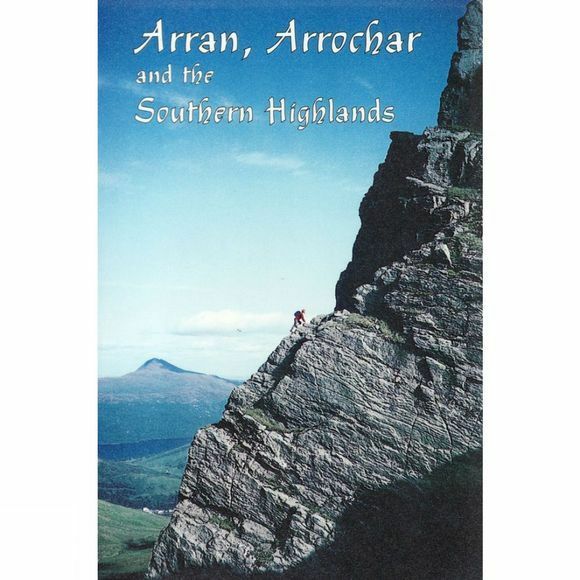 This guidebook covers an area extending from Stob Ghabhar in the Blackmount in the north, to the crags of the Mull of Kintyre in the south. The range and style of climbing to be encountered in this area can never fail to engage the climber's interest, summer or winter. On rock you may climb on the rough granite on the Island of Arran, so close to the main population centres of Scotland and yet still retaining a sense of mountain remoteness. Or try the wrinkled schist of the balance climbs on the Cobbler. Of recent interest has been the rapid development of winter climbing in this area. Grade Vs, VIs and VIIs of easy access and short approaches will be found here. And let's not forget frozen turf, whose heartland is in this area.